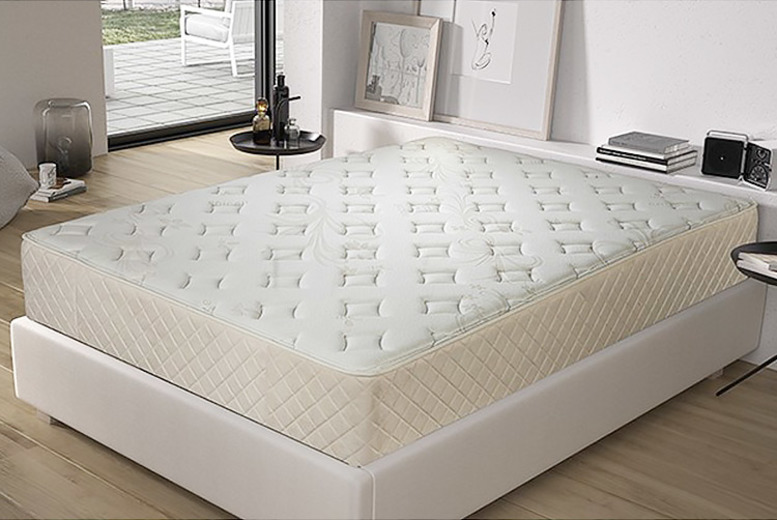 Get a cashmere memory foam mattress! Choose from a single, double, king or super king! Made with amazing quality stretch cashmere. Plus an Eco Sense® HR core 4cm Viscosoft Soft Confort® layer.